We care about what we do as we care about the products and services you receive from us. 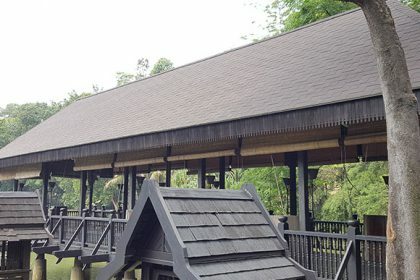 As a roofing material supplier in Malaysia we want each project entrusted to us acquire the best protection there is. 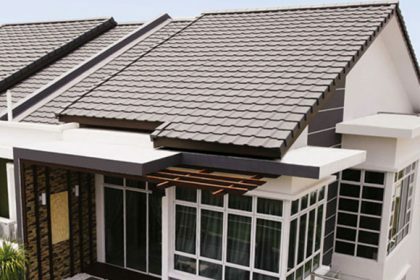 In choosing the right roof tile manufacturer second best is never an option, roof tiles suppliers play an important role when it comes to the products they choose to sell. 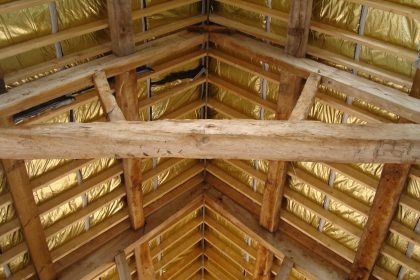 Before any product is taken form a roof tile manufacturer we ensure it meets the local SIRIM approved level of quality. 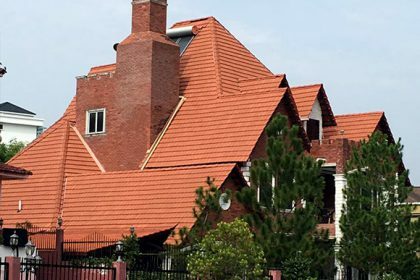 The only way we know how to make it as one of the top players as a roof tiles supplier. 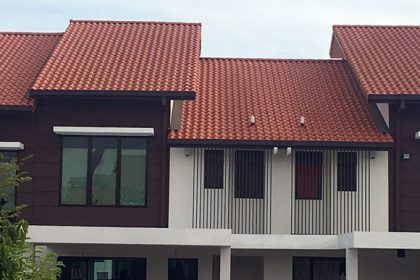 We are also an authorized roofing material supplier in Malaysia. 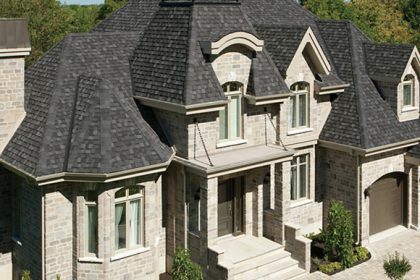 The role we play as a roofing material supplier plays an important role in the local roof tile manufacturing scene. Just like the tile we supply we play a similar role as a roofing materials supplier when it comes to quality assurance. We are a values-driven company committed to bringing a superior line of roof tile products that do not harm the planet or the user. We strive to conserve water, eliminate contaminated runoff, and protect natural resources. At the same time, we offer products that meet the performance expectations of our customers. Every organization needs to have a goal to strive to. The ultimate chase for perfection within our management and ranks. We always strive to ensure to meet if not to exceed our clients expectations. Being in the industry alone is no longer relevant, we want to lead and stand at the epitome of it. Our fortitude lies in our every growing need to give you more.